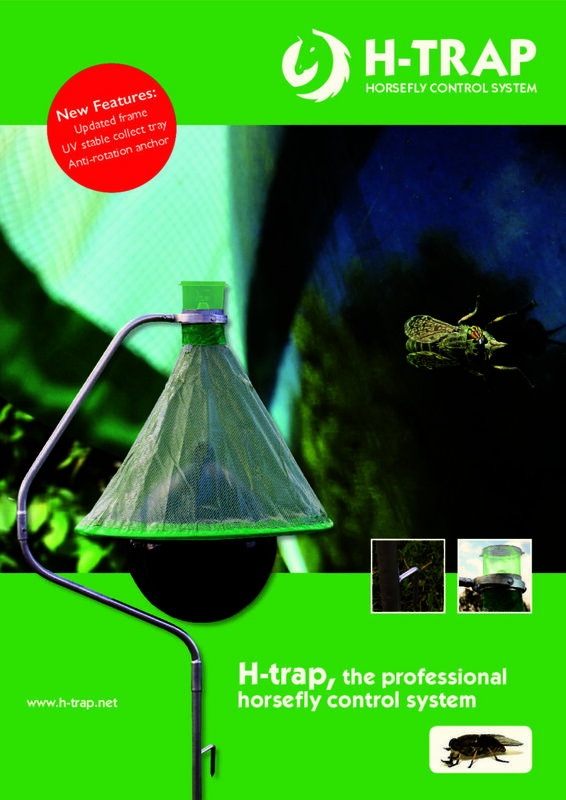 Do you like more information about this or other products of Insective? Give us a call or fill in the form below. We will contact you as soon as possible.